SUMMERVILLE, S.C. - A man initially charged with obstruction of justice in the case of a South Carolina woman who went missing after an online date is now facing charges he murdered her, reports CBS affiliate WCSC. The Dorchester County Sheriff's Office confirmed Tuesday that Edward Bonilla, 30, will be charged with the murder of 28-year-old Ashley Pegram, who went missing early last month. The station reports the discovery of blood evidence in the trunk of Bonilla's vehicle led investigators to obtain a murder warrant. Dorchester County Sheriff's Capt. Tony Phinney said the blood was forensically examined and is consistent with the DNA profile for Pegram. 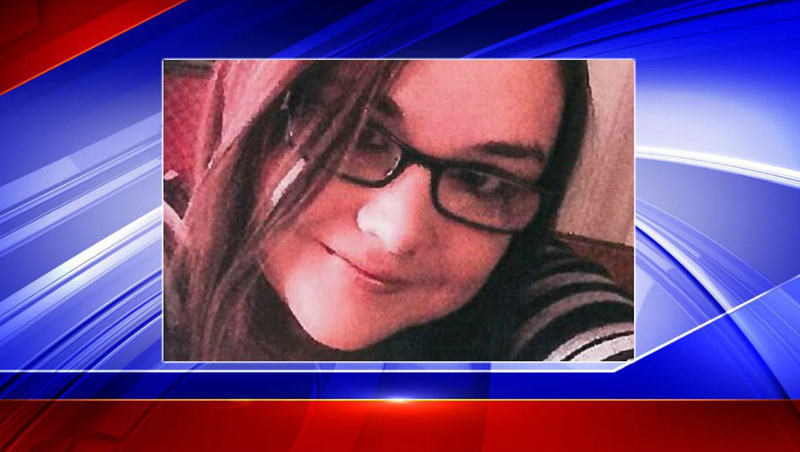 Pegram has not been found, but authorities believe she is deceased. Pegram's family has said they last saw her on April 3, the night before she left to go on a date with an unknown man she was taking with on the social media site "Kik." That man was identified as Bonilla, according to authorities. Bonilla was charged last month with obstruction of justice in Pegram's disappearance and was being held on $400,000 bond. He is accused of providing false and misleading information to authorities. Bonilla is scheduled to appear in court for a bond hearing on Wednesday.